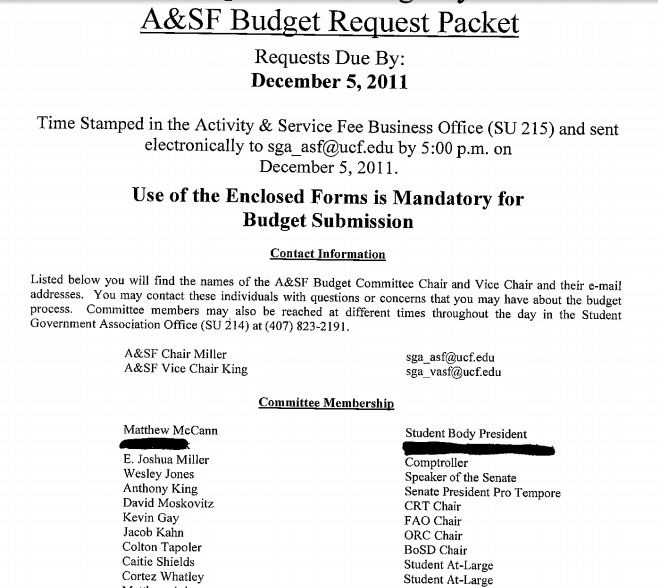 UCF hides the name of any budget committee member who asks, hiding who spends millions of dollars and on what. 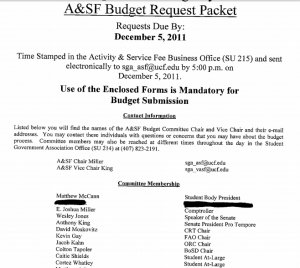 “The identity would have been removed because this is linked up to non-directory information about the student, the non-directory information being the salary,” said UCF attorney Youndy Cook, when referencing salaries paid to students by student government, with a nearly 20 million dollar pool of state money. 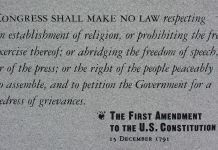 If Mayor Dyer ever hid that kind of information from the public, chances are the Orlando Sentinel would sue to enforce the public’s right to oversee its government. So after UCF blacked out names showing who was spending what from an $18.9 million budget of public funds — as well as who was being paid — KnightNews.com filed a lawsuit to fight for the public’s right to know. One year later, with one hour left in trial set for Wednesday at 2:15 p.m., the public’s right to know will lie in the hands of Circuit Court Judge Patricia Doherty. Florida Law makes education records confidential by adopting the definition from a federal privacy law, the Family Educational Rights and Privacy Act, known as FERPA. FERPA defines an education record as a record that directly relates to a student and is maintained by an educational institution. UCF holds that same definition, and keeps it as broad as possible so it can cover almost any record containing a student name, no matter how public that record can be considered. On the other hand, KnightNews.com believes that the definition of a confidential educational record is limited and includes things of a more private nature such as SAT scores and academic transcripts. Because the definition of an education record is ambiguous and up to interpretation, discrepancies easily arise. KnightNews.com discovered another example of this discrepancy after asking UCF for some examples of what it considers an education record, including the case of parking tickets. 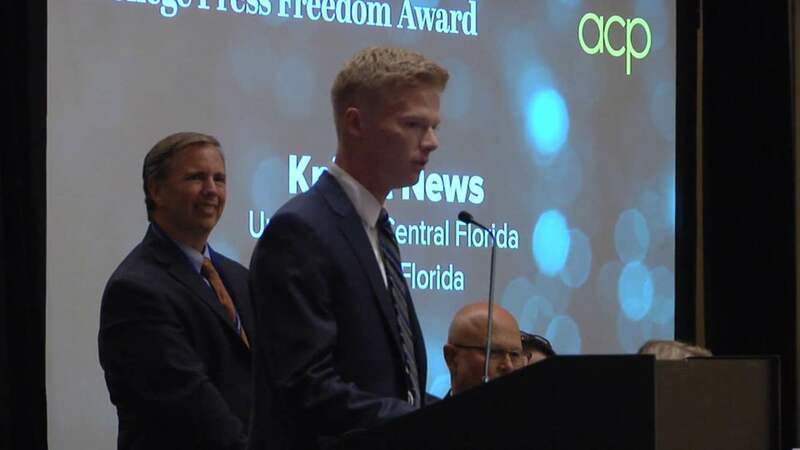 KnightNews.com shared UCF’s statement with attorney Frank LoMonte, executive director of the Student Press Law Center, who strongly disagreed. He also pointed out the risk of UCF taking such a position. KnightNews.com attorney Justin Hemlepp also underlined the importance the state of Florida puts on the public’s right to know. “UCF’s assertion that these individuals can control public funds in secrecy by preventing the public from knowing who they are is foreign to Florida law and flies in the face of the common sense reality that these people put their names out there while electioneering and on the ballot. Upon winning an election, their identities do not thereafter become secret,” Hemlepp wrote in a recent court filing. The end of the trial Wednesday will also mark the public announcement of a new UCF student body president and vice president, and should KnightNews.com win, their identities will stay public once they start spending your money.